Lord, today we pray for Somalis whose livelihoods depend upon herding. It is painful to hear of flocks being decimated by the drought--hundreds of animals from a single herd dying of dehydration, starvation and disease. 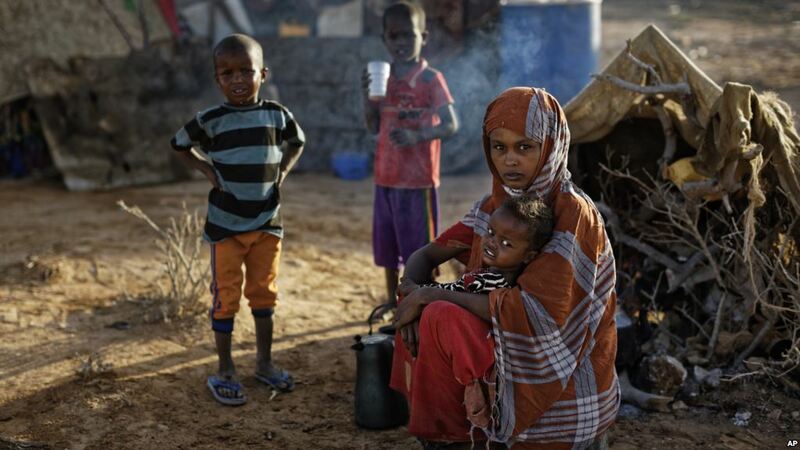 Lord, we pray for the people of Somalia. We pray for aid from you and from others in the midst of this drought, this national disaster. We pray for the animal vaccination programs to be successful. We pray for the expected rain in April to be not too much, not too little. We pray for families who are separated as herders risk long journeys in the hopes of finding better pasturelands, that they would survive literally and as family units. And we pray for the infrastructure within Somalia, which has been broken for far too long. May wise leaders rise up on every level to truly seek the best of this nation. And may other nations do their part to reach out with generosity and concern to their Somali neighbors. In Jesus’ name we pray, amen.